The “Sharyl Attkisson Fourth Amendment Litigation Fund” GoFundMe page signed by two dozen politically and professionally diverse constitutional rights leaders is being launched to aid the landmark case of Attkisson v. Unknown Agents of the Department of Justice and FBI. The Fourth Amendment to the U.S. Constitution enshrines the right of all citizens to be protected against unreasonable searches and seizures. Freedom of the press is enshrined in the First Amendment to the U.S. Constitution. Both of these basic American tenets of the rule of law are at stake in the Attkisson lawsuit stemming from the forensically-proven government intrusion of her work and home computers while she was an investigative correspondent for CBS News. Despite the substantial civil liberty and free press implications, no advocacy groups had offered any sort of assistance in the Attkisson lawsuit, now in its fourth year, which the Attkissons are funding on their own. In contrast, the Department of Justice is using its vast, overwhelming resources and taxpayer funds to fight the lawsuit, and avoid document discovery and witness testimony. “I recently spoke at a legal seminar on Fourth Amendment surveillance abuses by the government, and some of the attending lawyers were stunned to hear that no journalism groups or civil liberties organizations had become involved despite the substantial implications of this case for the constitutional rights and privacy of all Americans,” says Attkisson. “It is very encouraging that this prestigious group of signatories has offered assistance by signing onto this GoFundMe effort. I’m grateful for everyone’s support not only from a financial but also a moral standpoint,” added Attkisson. 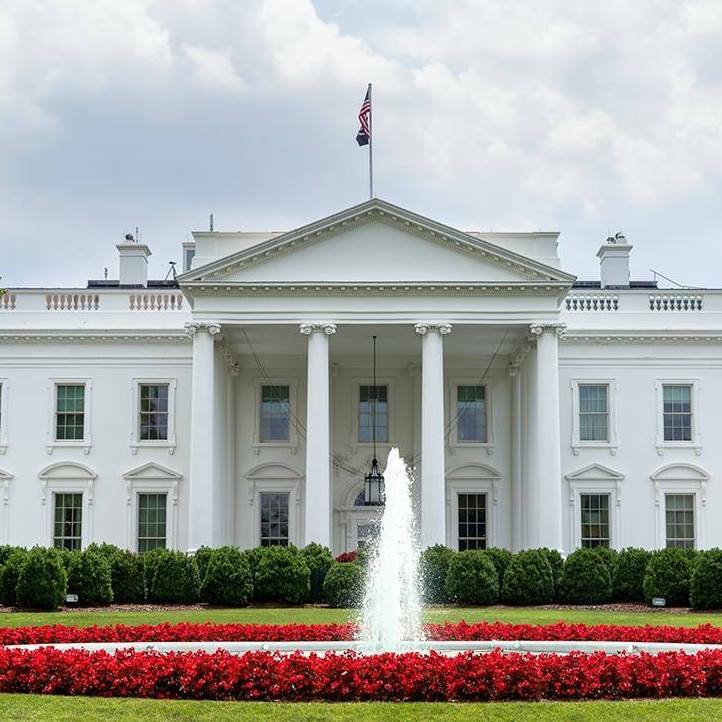 Supporters of this effort are encouraged to not only contribute at the GoFundMe site, but also contact the Department of Justice and Trump administration to oppose taxpayer funds being spent to fight the Attkisson lawsuit. The government instead should admit what independent forensic results show, and conduct an urgent investigation to identify who is responsible for the computer intrusions and invasions of personal property and privacy rights. The text of the GoFundMe page is below. Sharyl, as many of you know, is now the host of the Sunday TV news program “Full Measure.” The hacking of her home and work computers occurred when she reported for CBS News. Among other recognition, she received the 2013 Edward R. Murrow Award for investigative reporting and the Emmy Award for Outstanding Investigative Reporting for her stories on the Fast and Furious scandal. To date, five independent forensics exams have uncovered various aspects of the unauthorized remote surveillance of Sharyl’s computers. Expert analysts found software used in the remote intrusions is proprietary to a U.S. federal government intelligence agency. Forensic analysis uncovered government Internet Protocol (IP addresses) used in the operation. Additionally, software installed remotely monitored Sharyl’s keystrokes and activated her computers’ microphones to listen in on conversations. Analysts tracked the path of exfiltrated data from Sharyl’s home to the FBI center in Quantico, Virginia. Three classified government documents were found planted in Sharyl’s computer, and her social media accounts and phones were also compromised. 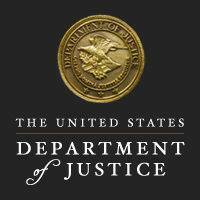 The Department of Justice, first under Obama and now under Trump, has failed to launch appropriate efforts to learn who is responsible for the intrusions and to remedy the violations. Instead, the agency is spending taxpayer funds and public time — all unlimited, unlike Sharyl’s resources — fighting her lawsuit and obstructing attempts to discover the facts. This has exacerbated the damage caused by the intrusions in terms of emotional distress, professional distraction and financial cost. Please donate what you can: $10, $25, $100, $250, $500, or whatever your best gift may be. Our goal is $400,000. 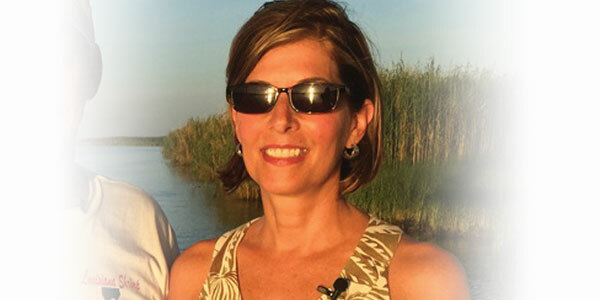 Lastly, we urge you to contact the U.S. Department of Justice and the Trump administration today through social media or any other means at your disposal and tell them to stop using taxpayer money to fight Sharyl Attkisson — a highly respected, principled journalist who was spied upon by the U.S. government. I read your book with interest (as a cybersecurity expert), and both support you, and understand the challenges you have faced. I admire your tenacity and success. I have been successful in a Bivens 4th Amendment case currently on appeal, that is poised to be groundbreaking in its own way. In that unique area, I’d also be interested to share legal and discovery techniques unique to your type of case that I’ve unconvered, if/when that may be possible. Regardless, please stay strong, and good luck!